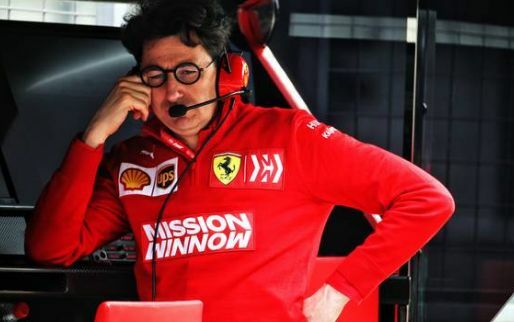 Dutch driver Nyck de Vries believes that new F1 drivers Lando Norris and Alexander Albon are no better than himself. 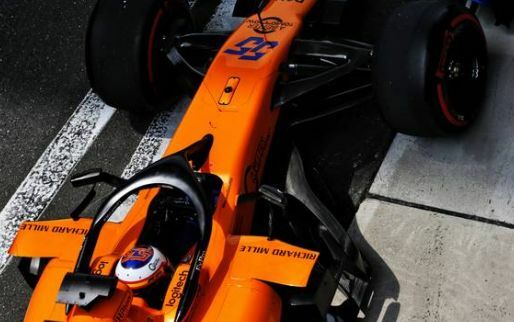 Norris secured a seat at McLaren following the departure of Stoffel Vandoorne, after securing a second-placed finish in last season's Formula 2 championship. 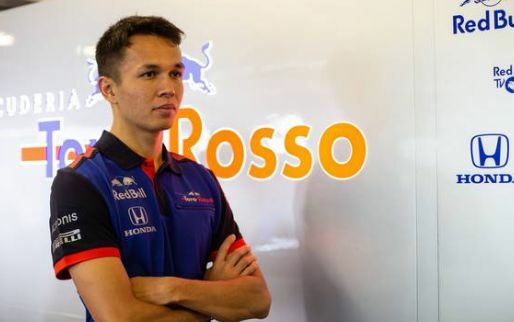 Albon finished a place below Norris and secured a drive for Toro Rosso next season. 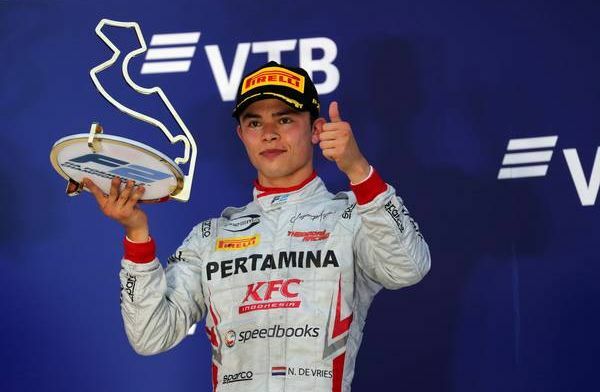 De Vries was fourth in the F2 world championship - with champion George Russell securing a seat at Williams. 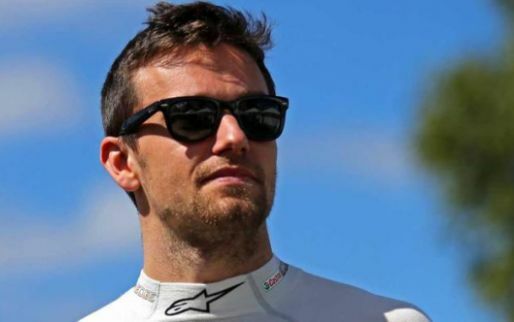 But it seems the Dutchman doesn't agree with the way things have panned out following last season's F2 championship. 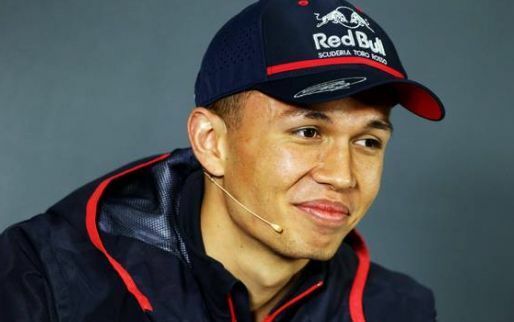 "I do not want to be arrogant at all, but Norris and Albon were in my eyes, no better than me," the Dutchman told newspaper Friesch Dagblad, as quoted by Planet F1. 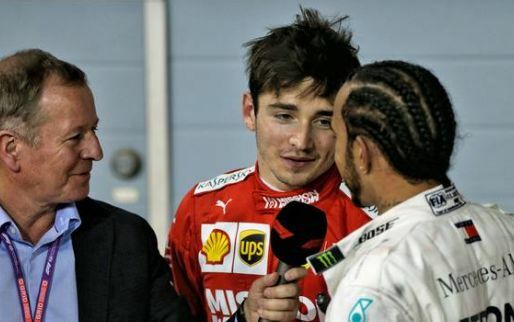 "Norris won only one race, Albon won four and I won three. But that's the past. 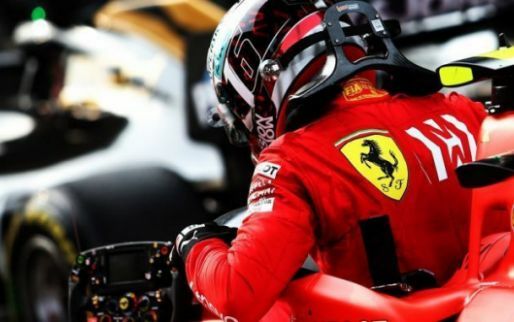 This year I want to take revenge and go for the championship with ART." 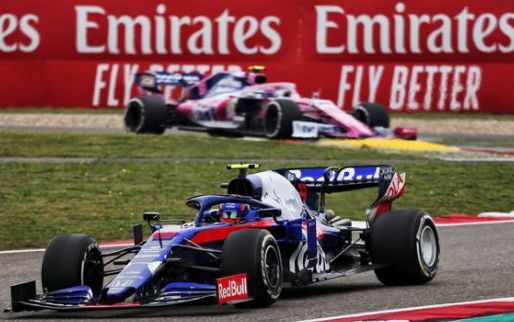 De Vries went on to admit he is becoming frustrated due to his lack of progression compared to some others, but he is still proud of his path to where he is now. 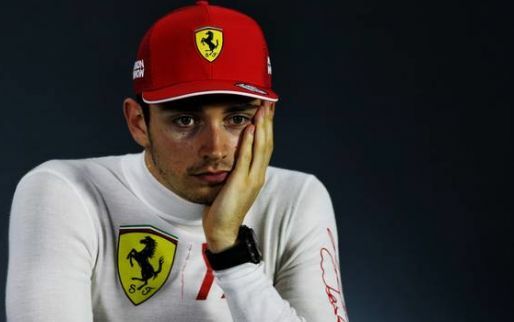 "I grew up with 70% of the current F1 grid," he continued. "Of course it is sometimes frustrating to see that they are there now and not me, but everyone walks their own path, and for some it is easier for others. 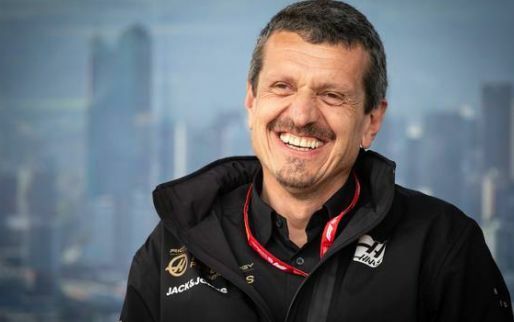 "A few years ago, choosing McLaren was the best choice, but when the team's performances declined it lost sponsorship and it was necessary to cut certain budgets. That did not help with my journey. But I am proud of how I survived in recent years and that I am still there."